Are you ready for a totally unique excursion trip? Do you enjoy the convenience of a bus tour or ocean cruise, but are looking for something different? Our aircraft is a Cessna 177RG, which is a single engine, retractable landing gear, 4 seat (3 passenger) aircraft. It has a very capable, 160 mph cruise speed and 6 hours of maximum cruise flight time. It is also capable of flying low, slow, and with great visibility making it well-suited to sightseeing. There might be limitations on passenger and baggage weight, but the aircraft is able to meet many needs. Bill Caldwell is our instrument rated, commercial pilot with over 1900 hours of flight time. He is experienced in flying the mountains of Northwest Montana and Northern Idaho. He also has a number of cross-country flights, as well as flights in the Southwest, under his belt. Enough with the boring stuff! What about the flights? 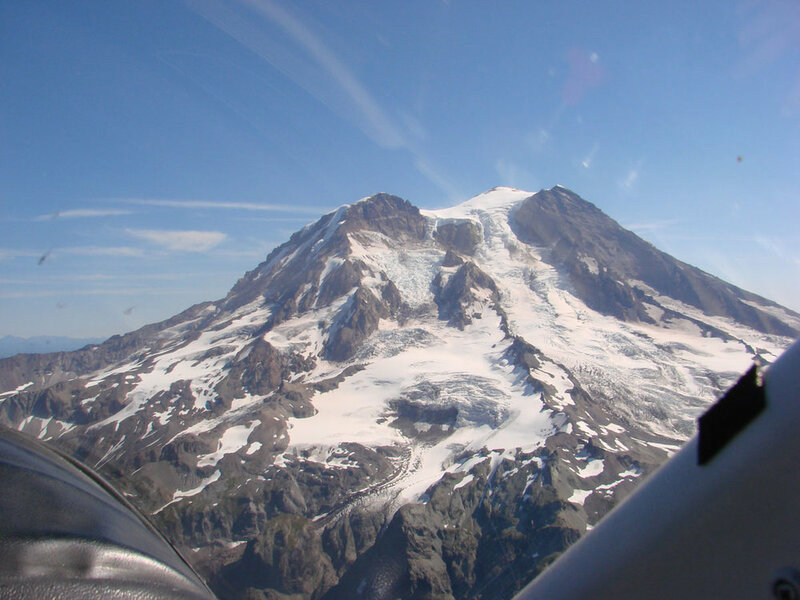 Kootenai Aviation is pleased to offer excursion flights in addition to our local scenic flights. So what is the difference? Scenic flights typically originate at our local airport in Libby, MT, last for 1-3 hours, and end at Libby without an intermediate stops. Excursion flights include a mix of aerial and ground attractions and included all park fees, lodging, and rental cards needed for the 1-3 days trip. Meals are not covered.